SKU: 2032-11. 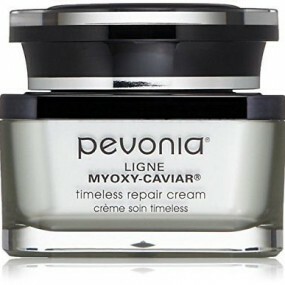 Category: Creams, Pevonia. Tags: Aging, Devitalized, Lacking Moisture. Caviar indulgence! 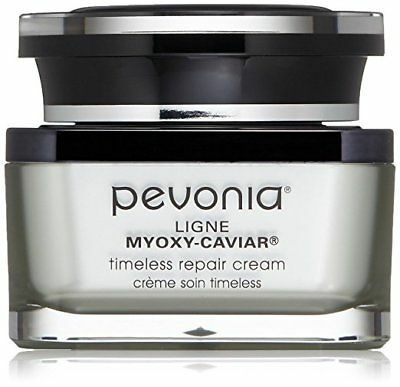 Pevonia Myoxy-Caviar Timeless Repair Cream enriched with Caviar, Pearl, and Escutox® (Pevonia-exclusive blend), is drenched with potent actives to effectively counteract aging. 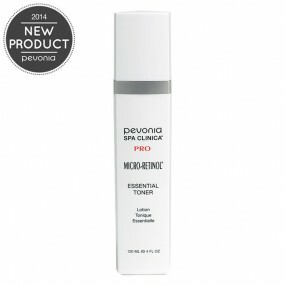 Silky textured and easily absorbed, it provides outstanding rejuvenating results smoothing wrinkles while increasing suppleness and oxygenation.